Washington Suburban Streetcar terminal. Berwyn Road at 58th Avenue looking west. This description comes from a letter written by Congressman Samuel S. Yoder to the Maryland Public Service Commission (PSC) in November 1920. 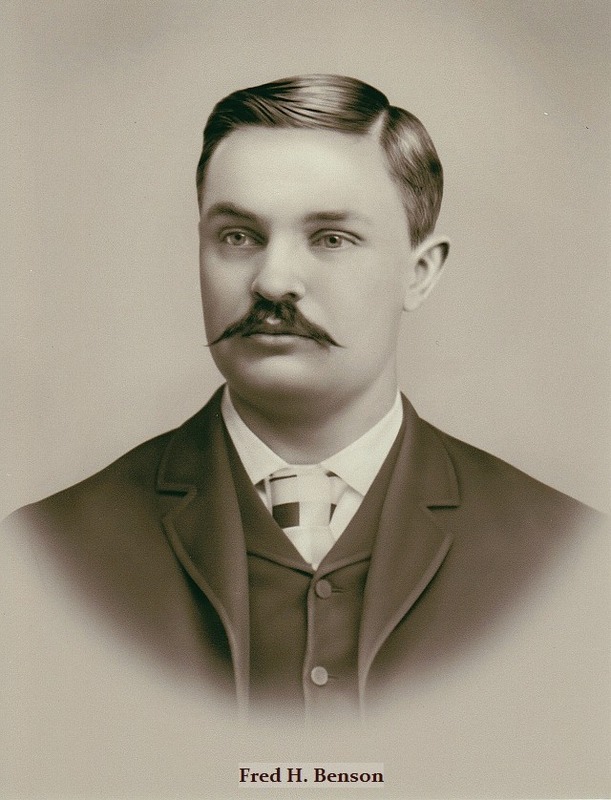 It was one of a series of letters in a campaign organized by the Berwyn Heights Association (BHA) to stop the closing of the Washington Interurban Railroad (formerly Washington, Spa Spring & Gretta Railroad) between Riverdale and Berwyn Heights. 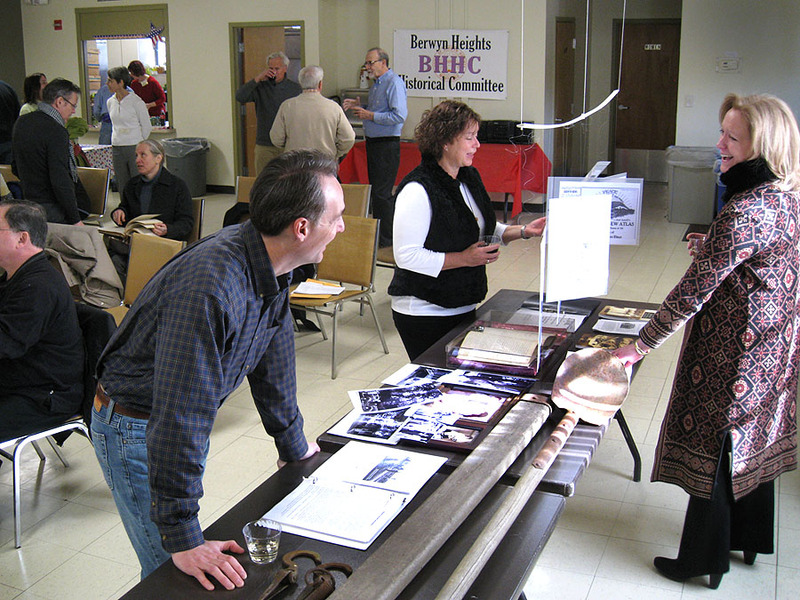 The Berwyn Heights Association will be the subject of the next BHHC street marker. 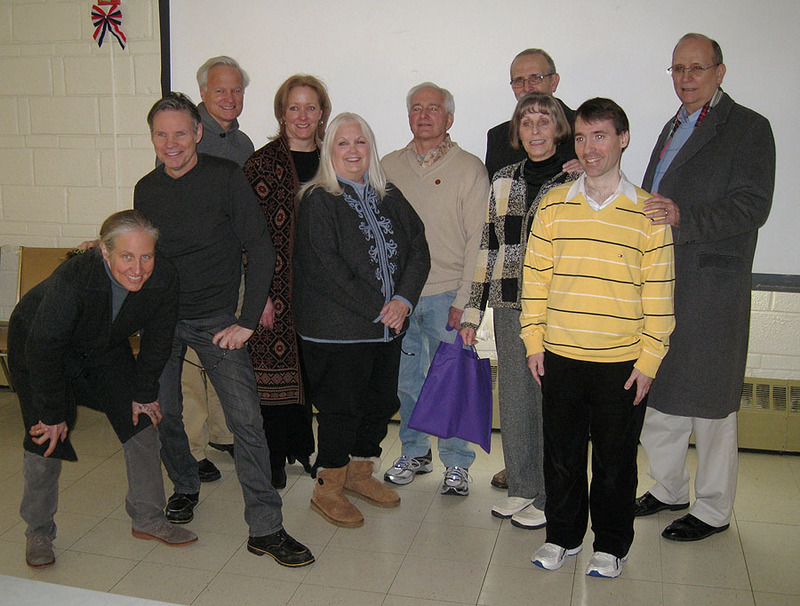 This citizen association functioned as the quasi-government of Berwyn Heights between 1915 – 1924. Its core business was to maintain the walks and streets in the subdivision, but frequently the Association worked with County and State agencies to improve living conditions in the community. One concern repeatedly addressed at Association meetings was the sub-par streetcar service of the Washington Interurban Railway. The streetcar was the reason many residents had bought property in Berwyn Heights, believing that it would spur renewed development. However, the streetcar had gone bankrupt in 1914 and was sold to a subsidiary of the Washington Railway & Electric Company (WRECO). There were problems with the line almost from the start, including unreliable service, under-powered and outdated cars and later neglected tracks. Not surprisingly, this resulted in low ridership and a truncated schedule. Streetcar tracks 1 mile south from end of line, near Good Luck Road. In September 1920, the streetcar owners asked the Maryland Public Service Commission (PSC) for permission to close the segment between Riverdale and Berwyn Heights. The request was approved in March 1921, but not before the BHA had put up a valiant fight. It organized a letter-writing campaign, conducted a survey of riders, enlisted the good offices of its Congressman, Sidney Mudd, and demanded the PSC hold a public hearing on the closure. When the PSC nonetheless approved the closure, the Association appealed the decision and delayed the end for a couple more months. The PSC case file on the streetcar closure contains a wealth of information on Berwyn Heights, including a number of images of the streetcar line and newly built homes, many of which were kit houses ordered by mail. 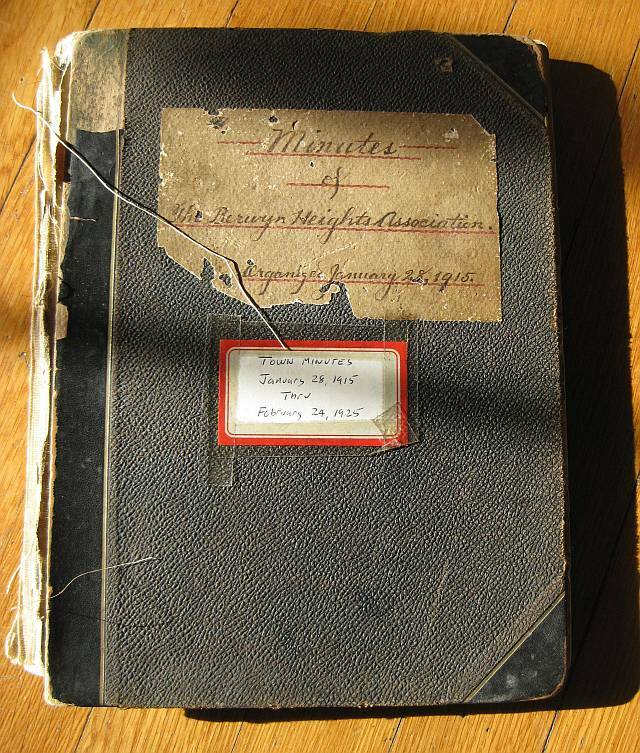 Minutes of the Berwyn Heights Association, 1915-24.